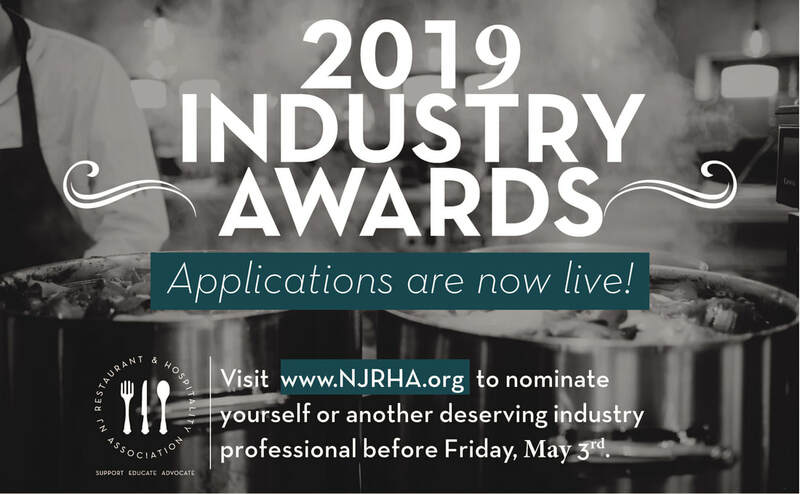 Nomination must be received no later than Friday, May 3, 2019. Interested in sponsoring? Have questions about attending the 2019 Gala Awards? Please contact Shah Perry at sperry@njrha.org or (609) 599-3316.